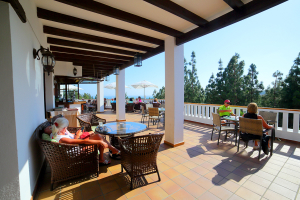 Our restaurant, TreeTops Restaurant El Chaparral, is the ideal venue for meeting customers. 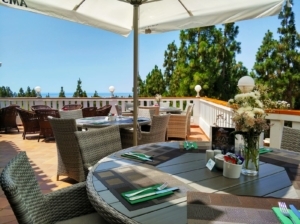 Since its reopening in 2006 it has become, in very little time, one of the model restaurants among the most popular courses in Costa del Sol. 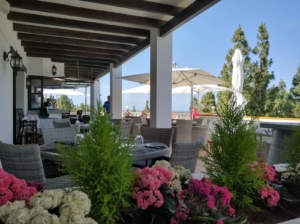 The restaurant’s facilities include an indoor dining room, a conference room and a large terrace, meeting all the conditions for an event to celebrate both at an individual and company level. 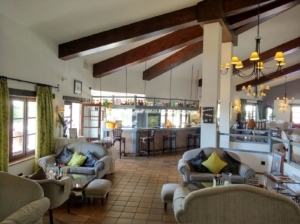 Our menu offers a wide variety of breakfasts, snacks and Mediterranean kitchen specialties. It is also possible to arrange private dinners (minimum 15 people), all kinds of events and ceremonies in a unique framework throughout the year.